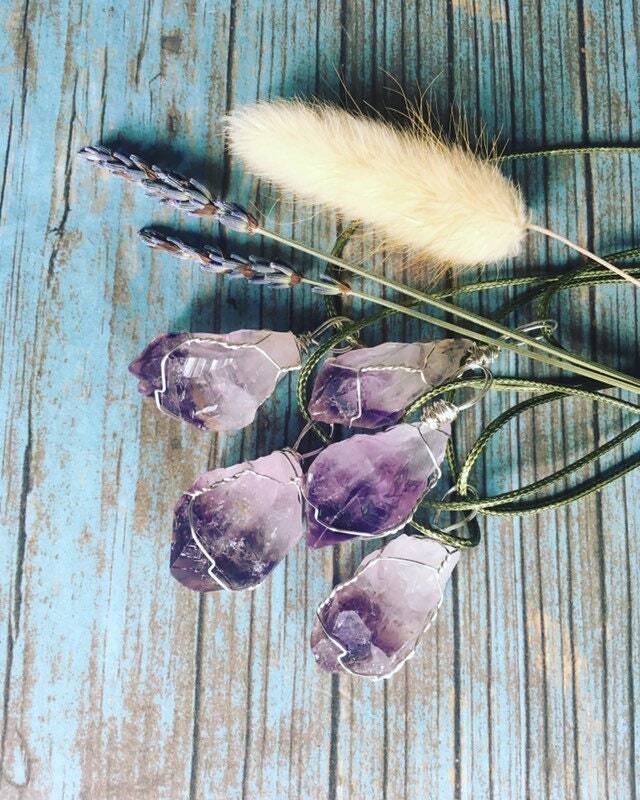 Amethyst is a beautiful purple stone that has so many healing property’s. It’s a calming stone, a protection stone and an energy balancing stone. 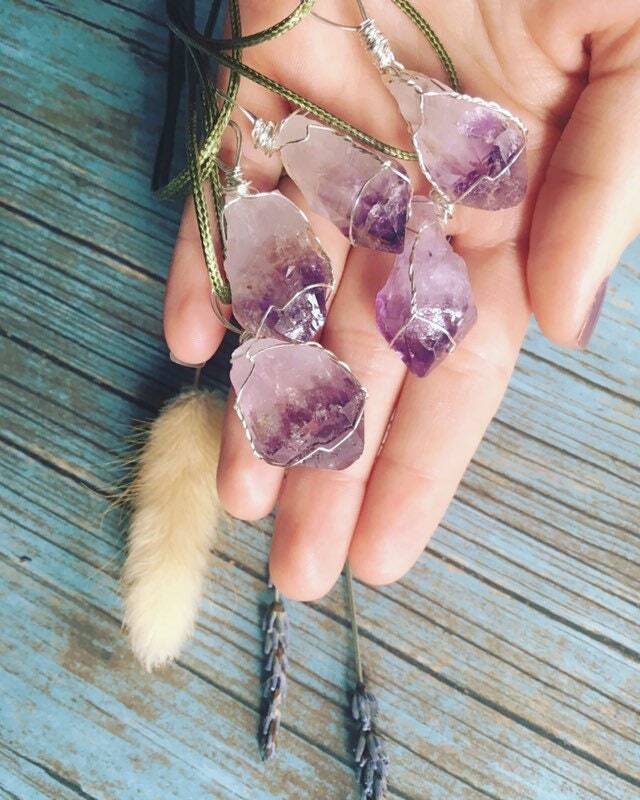 Carry amethyst with you to relieve mental stress and to help bring in calmness.